Catching A Few More Sun-Rays In Venice, Italy. | Travel Photography Blog by Nisa Maier and Ulli Maier. …before fog, drizzle and wind dominates autumn and winter in Europe. This is why I love living in Europe: We only decided to visit Venice two days before boarding the overnight train from Vienna. With a sleeper compartment you arrive relaxed at 8.00 am in the morning. We were greeted with warm sun-rays and immediately enjoyed our first Italian cappuccino. After leaving our luggage at the hotel, we started our “workout-weekend”. “Workout-weekend” because unless you take the Vaporetto around the Canale Grande, (one-way 7 €, a day-ticket something like 25 €), you have to walk. We quickly noticed a lot of good looking, trim locals … no wonder; after speaking to an Italian shop owner we were told that the average Venetian walks 2.5 hours per day (!) through the city. Everything in Venice needs to be delivered through the canals and after that, one has to continue by foot with all the goods. So it seems, the Venetians are in pretty good shape. We started at Santa Lucia, where the train arrives, down to the easternmost point in Castello. Quite a walk. It’s all cobblestone down the way with lots of bridges over the channels that need to be crossed, so make sure to bring your best walking shoes. 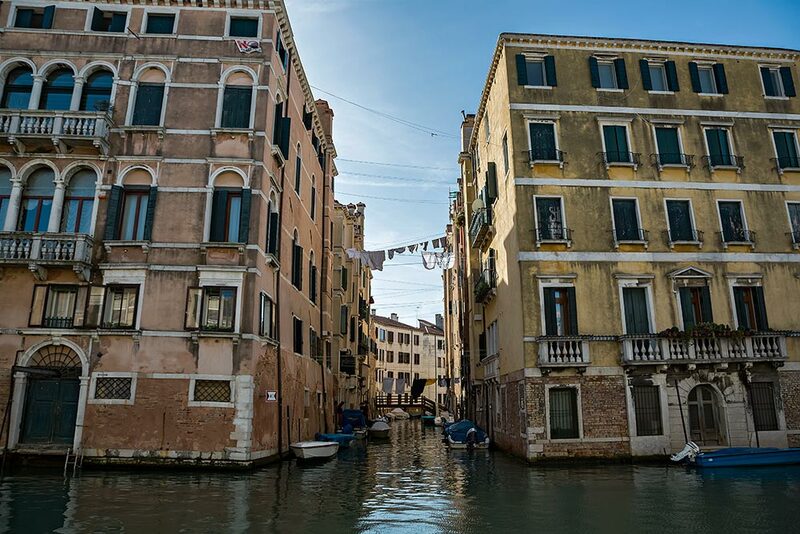 Walking is definitely the best choice to really discover Venice the right way; every turn holds a new discovery, may it be a little Plaza, an inviting looking Trattoria or another famous Pallazzo. 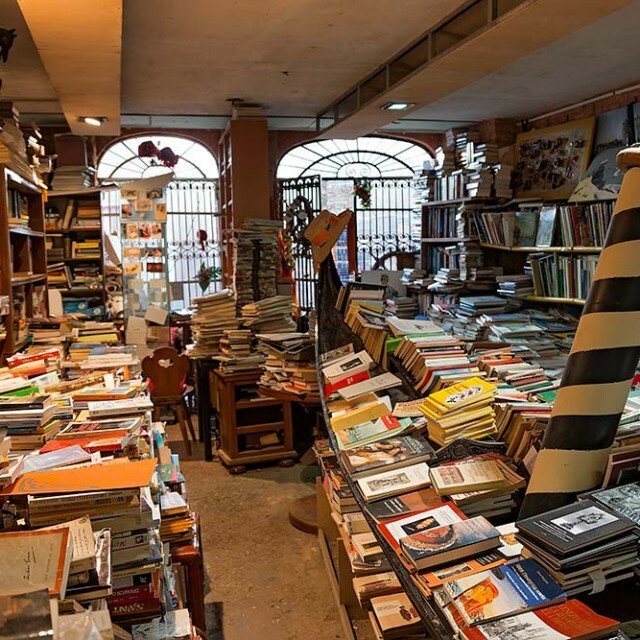 One place that we came across this time really caught our attention: The book store Libreria Acqua Alta. A bookshop that will impress you even if you’re not a book worm. It’s really unique and we’ve never seen anything like it before. 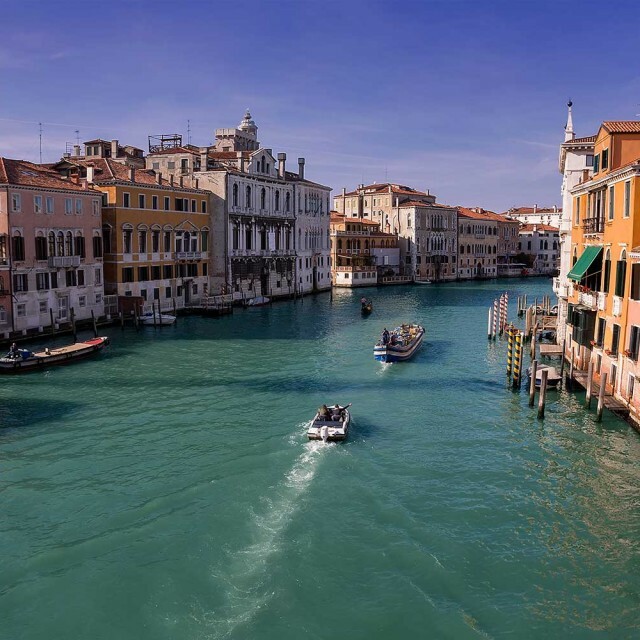 The Grand Canal in Venice forms one of the major water-traffic corridors in the city. Public transport is provided by water buses and private water taxis. 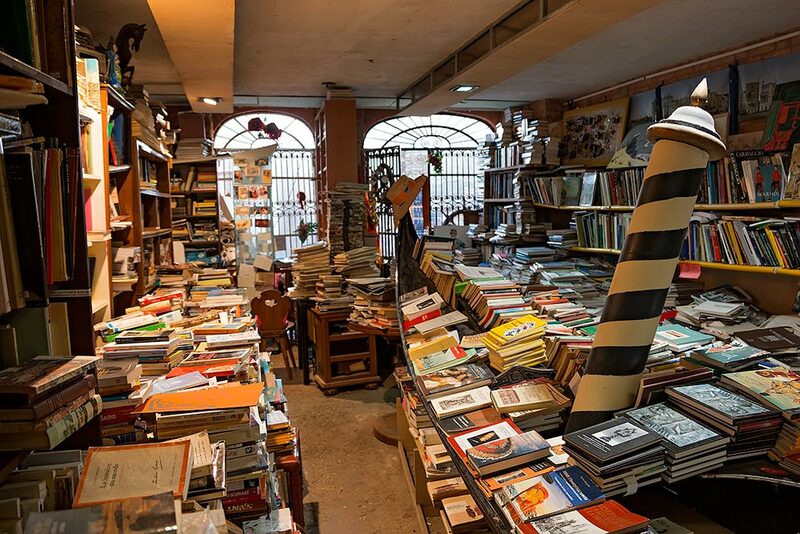 The bookstore “Libreria Acqua Alta” in Venice makes quite the impression. 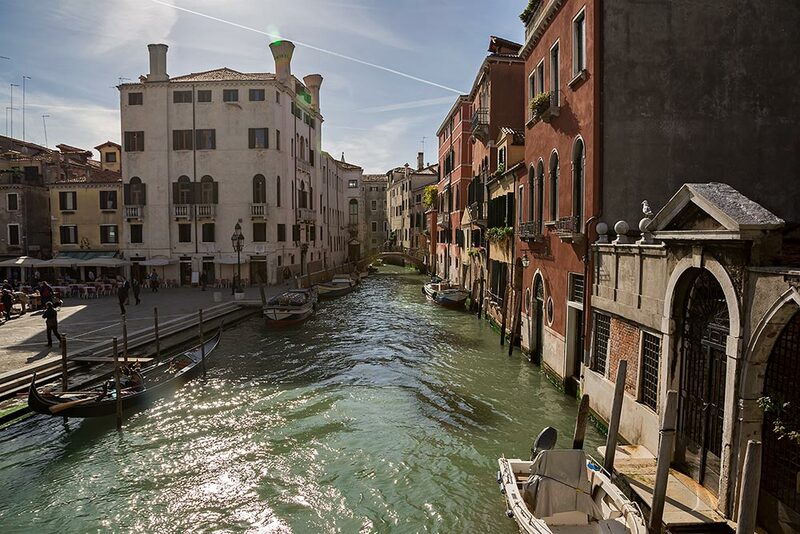 Venice is renowned for the beauty of its setting, its architecture, and its artworks. The city in its entirety is listed as a World Heritage Site, along with its lagoon. 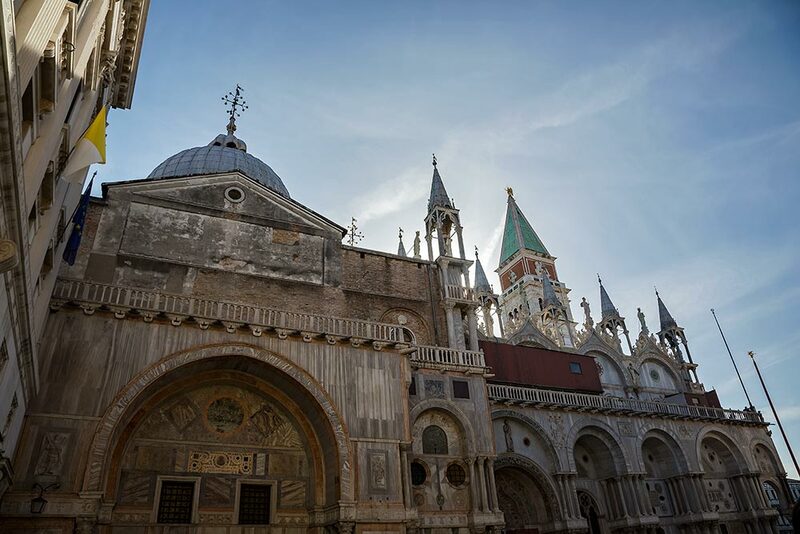 The history of the Piazza San Marco can be conveniently covered in four periods, but the only pre-renaissance buildings and monuments still standing there are St Marks, the Doges Palace and the two great columns in the Piazzetta. The Rialto Bridge in Venice is one of the four bridges spanning the Grand Canal in Venice, Italy. It is the oldest bridge across the canal, and was the dividing line for the districts of San Marco and San Polo. 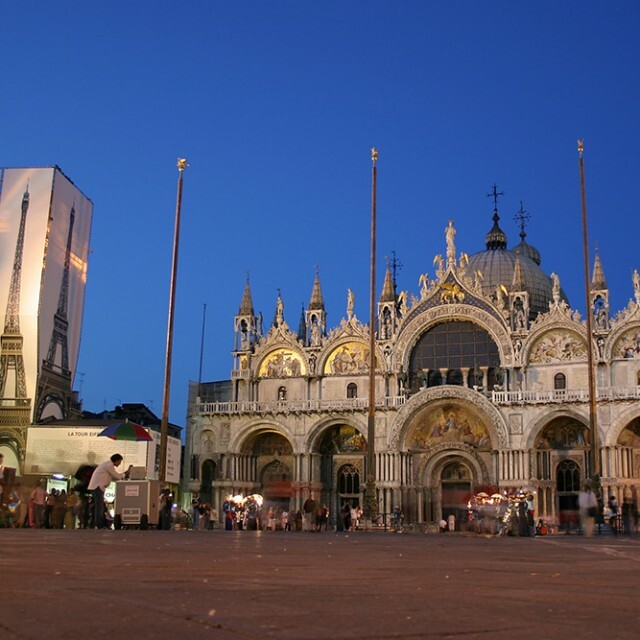 Venice’s popularity as a major worldwide tourist destination has caused several problems, including the fact that the city can be very overcrowded at some points of the year. It is regarded by some as a tourist trap, and by others as a “living museum”. 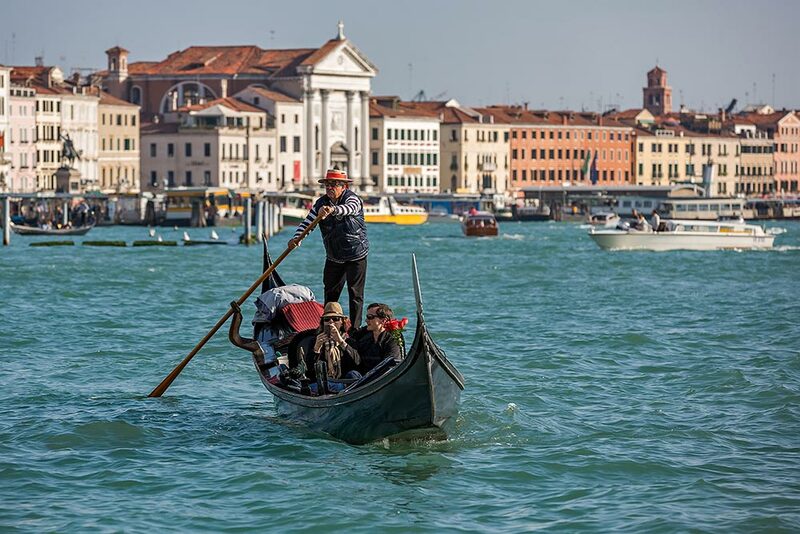 For centuries gondolas were the chief means of transportation and most common watercraft within Venice. It’s driven by a gondolier. 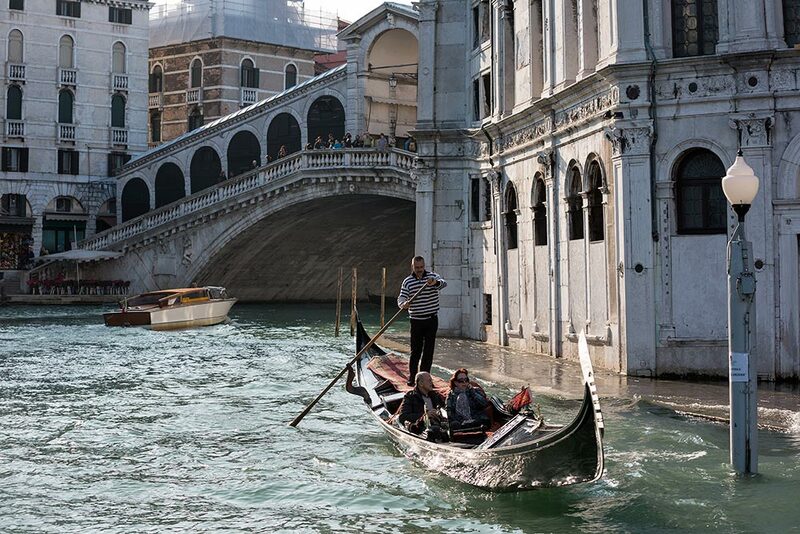 In modern times the iconic boats still have a role in public transport in the city, serving as ferries over the Grand Canal. Beautiful photos! I just returned from my first trip to Venice a few months ago and also took the overnight train from Vienna – it is so convenient! I also never took the Vaporetto while I was in Venice. I found that walking not only gave me a good workout, but allowed me to find the quiet alleys and canals. It was a nice way to escape the hordes of tourist while discovering what truly makes Venice so charming. If you’re ever in Vienna again, let me know. 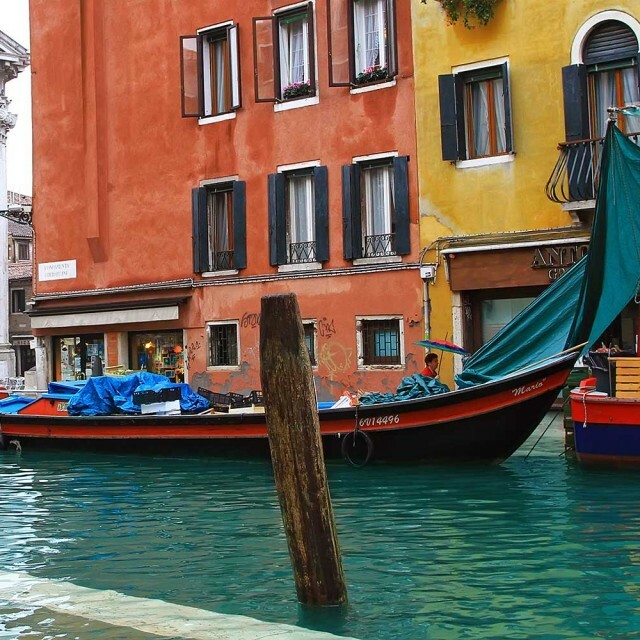 A 48-Hour Holiday In Venice, Italy. 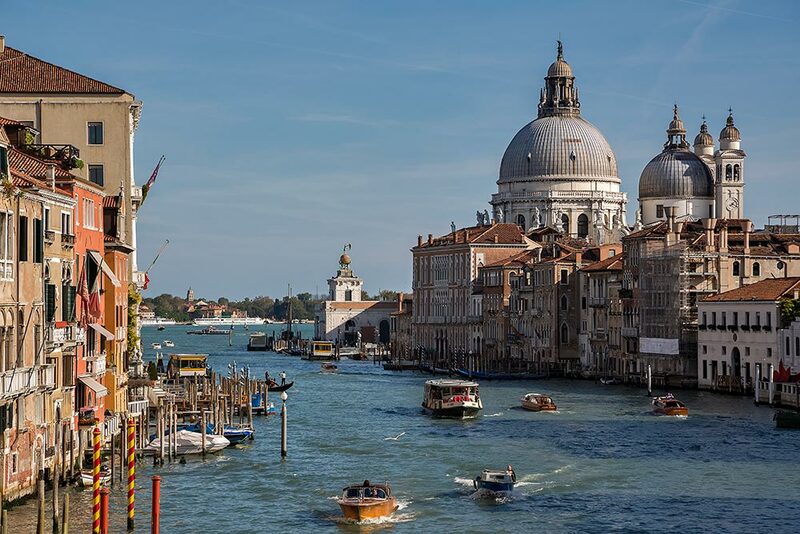 Venice: A Historic, Romantic & Cultural City. Venice Under Water – Acqua Alta.